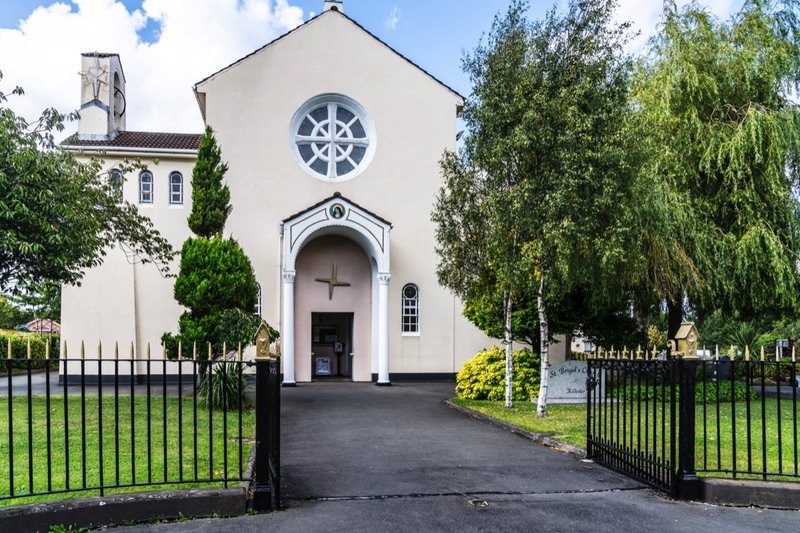 With the building of a large number of houses in Killester, in the 1920’s, a church became necessary for the spiritual needs of the new community. The church was consecrated by the Archbishop of Dublin, Dr. Edward Byrne, on the 26th September 1926. With the large growth of housing developments in the 1940’s and 1950’s it became necessary to increase the length of the church .